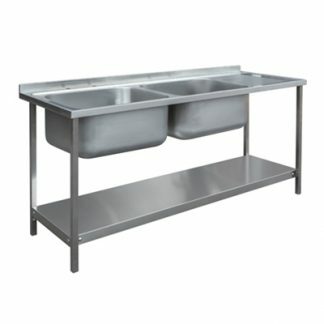 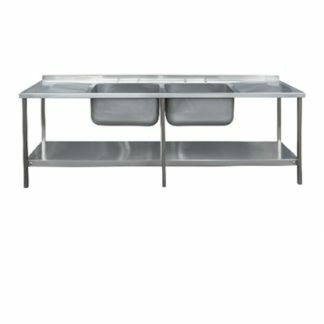 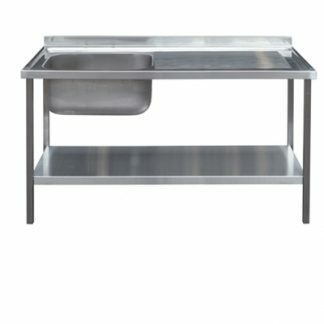 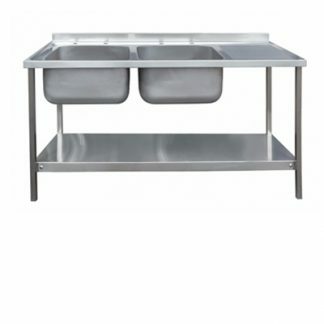 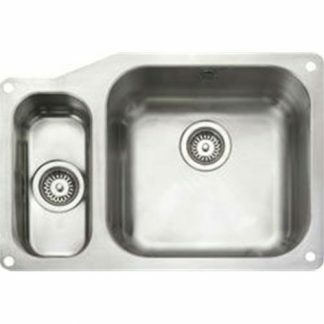 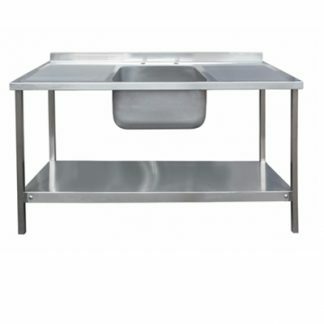 fitmykitchen source a wide range of high quality sinks . 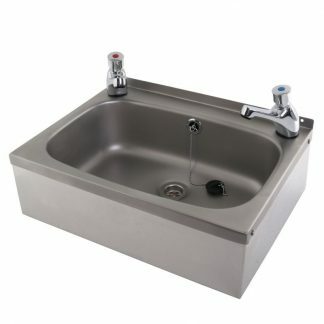 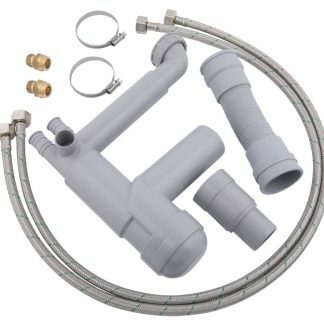 These sinks are great value for money. 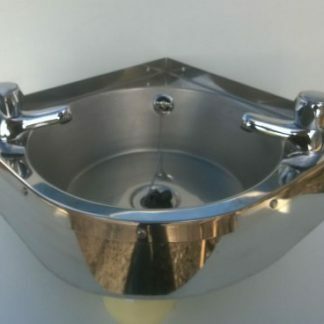 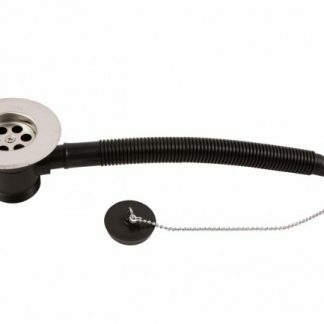 Whether you are looking for a functional stainless steel bowl or traditional ceramic sink bowl we will have something impresive to suit your project design.